We are very excited to announce that Kirstie Whitaker will be giving one of the keynote speeches for our Collaborations Workshop 2018 (CW18). Kirstie Whitaker is a Research Fellow at the Alan Turing Institute in London, UK. She completed her PhD in Neuroscience at the University of California, Berkeley in 2012 and holds a BSc in Physics from the University of Bristol and an MSc in Medical Physics from the University of British Columbia. She was a postdoctoral researcher in the Brain Mapping Unit at the University of Cambridge from 2012 to 2017 and remains a senior research associate in the Department of Psychiatry. Dr Whitaker uses magnetic resonance imaging to study child and adolescent brain development and is a passionate advocate for reproducible neuroscience. She is a Fulbright scholarship alumna and 2016/17 Mozilla Fellow for Science. Kirstie was named, with her collaborator Petra Vertes, as a 2016 Global Thinker by Foreign Policy magazine. 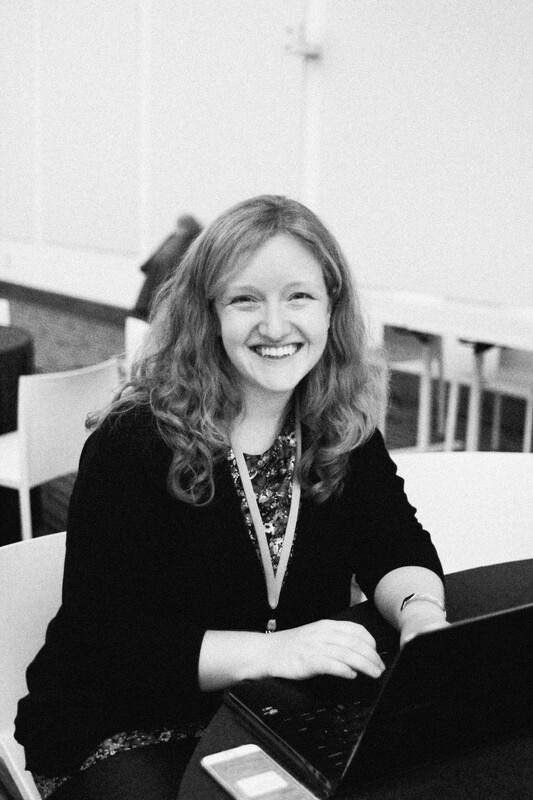 At CW18, Kirstie will talk about culture change based on her long journey as an open science advocate. You may have met her in the past at events like Better Science through Better Data 2017 or at the annual OpenCon satellite workshops in Cambridge that she has organised from 2015. She works hard to improve the representation of women and other underrepresented groups in STEM fields, and won the runner up prize of the Rosalind Franklin App Competition in 2016 for the STEMM Role Models project (www.stemmrolemodels.com) that seeks to ensure conference organisers are able to invite the most exciting and diverse speakers to their event. The Collaborations Workshop 2018 will run from Monday 26th to Wednesday 28th March 2018 at The School of Mathematics, Cardiff University. Registration is open on the CW18 Eventbrite page.